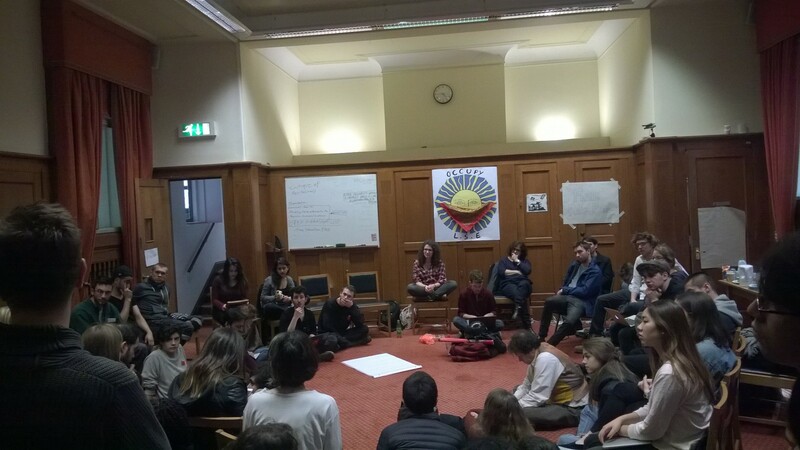 Recent weeks have seen a new wave of campus struggles, with occupations in London and Amsterdam, and strikes in North America. Tabitha Spence analyses the significance of these struggles and where they might go next. Time and again history has witnessed student activists rising to the challenge of playing instrumental roles in building and strengthening social movements. From winning Civil Rights to ending the Vietnam War, spaces of higher education often act as sites for pushing public discourse beyond acceptance of dominant narratives that validate deeply unjust processes.